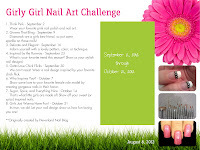 I am participating in Girly Girl Nail Art Challenge hosted by Lisa from Lisa´s Nail Obsession. 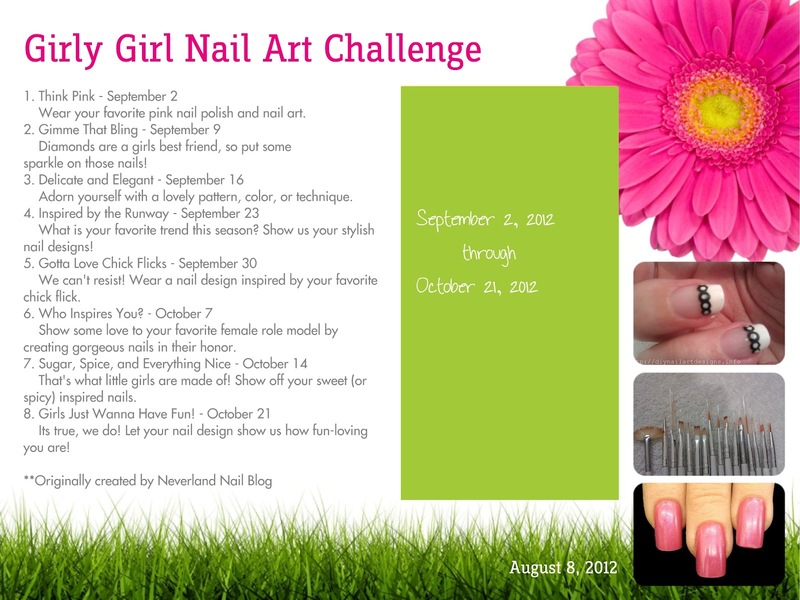 For this week the task was: Think Pink – Wear your favorite pink nail polish and nail art. It was very difficult to choose my favorite pink, but finally I chose Wet n Wild Dreamy Poppy. I used one of my favorite nail art technique for this design – sponging. 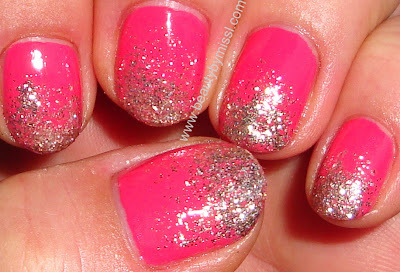 I sponged some China Glaze Gold Digger on tips of my nails. The result looked really pretty in the sunshine ( too bad I just didn´t have time to take the photos then). Btw this time I had to use my old Sony compact camera for taking photos and so the quality of the pics is….. not so good.